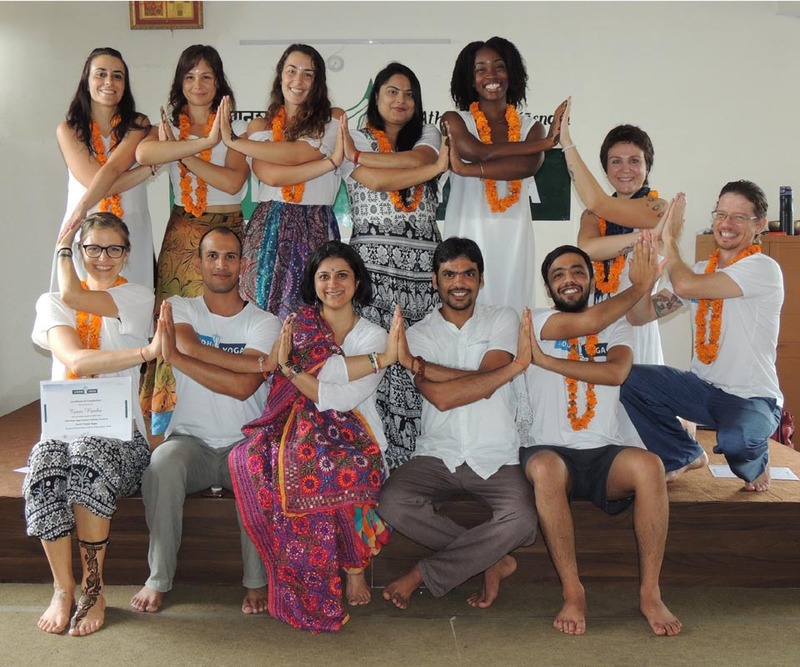 Siddhi Yoga is giving back by offering a Siddhi Yoga Teacher Training Scholarship Program. The program is a way for us to give back to the yoga community by ensuring that the teachings, practice, and benefits of yoga are accessible to everyone, regardless of social-demographic group. 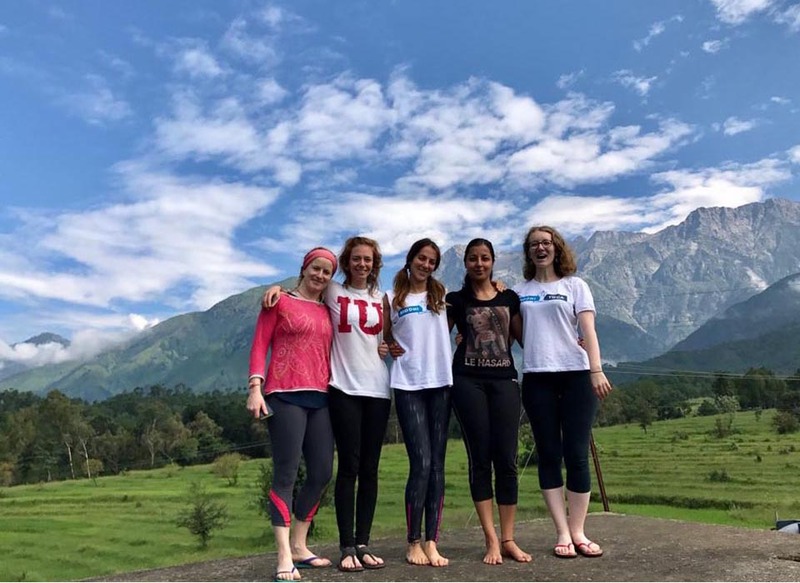 The Siddhi Yoga Scholarship Program is a way for us to find a shining star amongst our communities; someone who has worked in or is interested in being a part of humanitarian work. 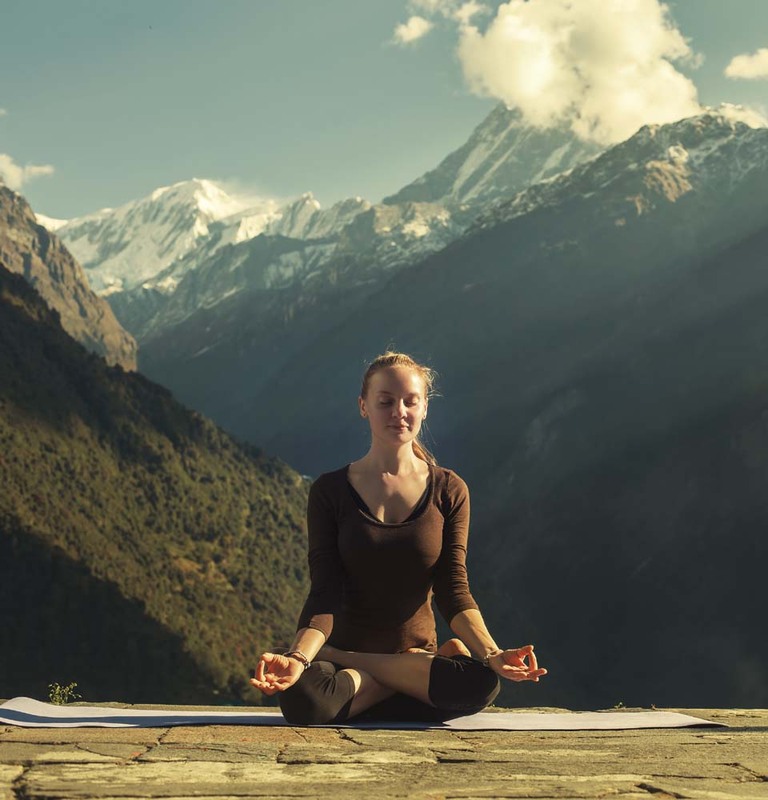 If you are a yoga practitioner that has a passion for helping others, then our yoga scholarship program could be just what you are looking for to not only better yourself, but also others. If you have a regular yoga practice, want to use yoga in ways to help the community and think that you can provide both moral and emotional support to others, then read on. We, at Siddhi Yoga, want to support the right candidate. The Siddhi Yoga Scholarship Program is a grant based on good merit. 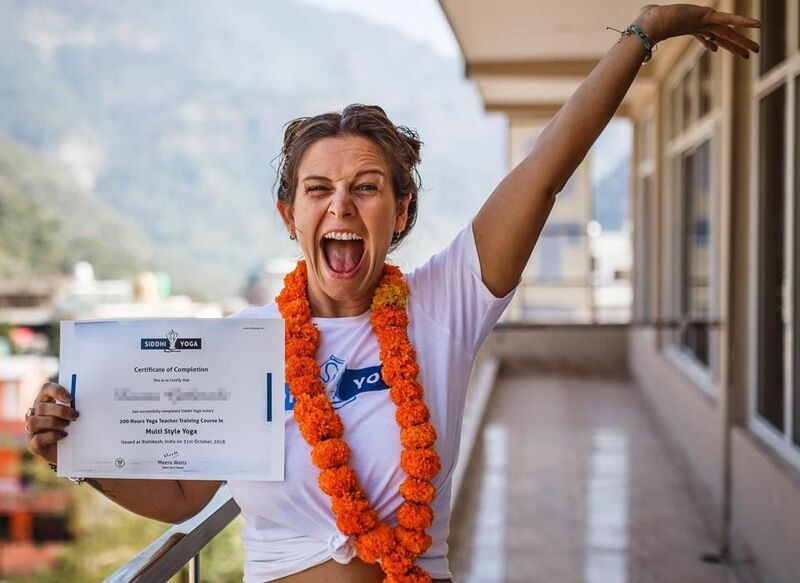 If you have a regular yoga practice and want to take this to the next level by doing a yoga teacher training course, while at the same time doing some good for the community, then you can apply. The goal of this scholarship program is to make passionate and experienced yoga practitioners kind and compassionate yoga teachers. If you have already completed a yoga teacher training course then this scholarship is unfortunately not available to you. Previous experience in humanitarian or social service work or a strong willingness to do work in these fields. Are prepared to fulfill all commitments in training and all commitments both within the community and after training. 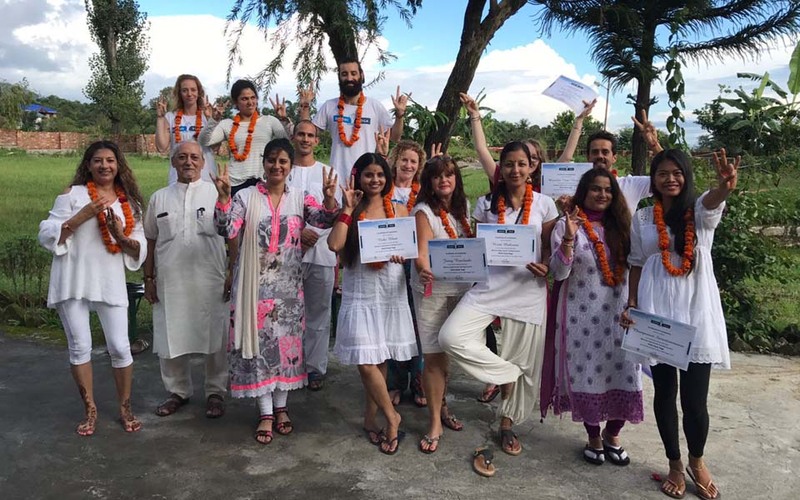 A willingness to be involved in karma yoga projects during your yoga teacher training course. Applicants are expected to submit an application that is 100 percent truthful. Attendance is required throughout the duration of the course in order to obtain a teacher training certification. Scholarship applicants also need to ensure that they are available for the entire duration of the course that they have selected. Successful candidates are subject to the same certification requirements and commitments as everyone else participating in the yoga teacher training course. Successful candidates are required to participate in Karma Yoga during the training where they will clean own room minimum twice a week and also clean/prepare yoga hall everyday. Also, time to time help teachers if they need any. Teach a minimum of 24 complimentary yoga classes anywhere in the world within two years of completion. Photos of classes are to be shared on Facebook or Instagram, tagging Siddhi Yoga. Appropriate tags will be passed on to you. Submit a 1,000-2,000 word essay about their journey at the end of their training, complete with relevant photos. It must be submitted 48 hours before the certification ceremony. If you are a corporation, registered charity, entrepreneur or individual that would like to sponsor a successful applicant’s extra expenses (accommodation, food, travel expenses, etc) please contact us here. Two references of previous humanitarian work or two character references for those with no experience. Any related qualifications that you currently hold; i.e. Pilates, personal training, therapist, coach, psychologist, etc. You will receive an email receipt of your submission to the Siddhi Yoga Scholarship Program that will include a time estimate on when you will be notified about the status of your application. Candidates that get past the first screening process will be contacted for additional information and/or to arrange a Skype call. Candidates that are chosen for the program will receive a confirmation email acknowledging them of their scholarship award and will then be formally enrolled into the program. Notification of scholarships will be confirmed at least 3 weeks prior to the start of the course to allow for sufficient time to make the necessary visa, travel and other arrangements. We prefer applicants to have basic knowledge of yoga with at least one or two years of yoga practice. If you know an ex-student of Siddhi Yoga, please include a ‘letter of reference’ from them in your application. Your full dedication and discipline are required and should be taken seriously. This means that you need to maintain an attendance record of at least 85 per cent to avoid having your scholarship cancelled. Make sure that you have a clear schedule and a focused mind throughout the entire teacher training program. Karma Yoga is both preached and practiced at Siddhi Yoga. If you have participated in Karma Yoga projects in the past, please mention them and include evidence of them into your scholarship application. Feel free to include any pictures or written experiences expressing your love and passion for yoga. You may be asked to provide documents to support your claim that you are not financially able to pay for our YTTC on your own. The scholarship is specifically set up to help yoga practitioners that want to enhance their studies, but don’t have the financial means to do so. You are expected to display moral conduct throughout the entire duration of the program. Any misconduct that is displayed will result in the immediate dismissal of your scholarship. There are so many benefits of this program for both you and the community! If you think you have what it takes to be a yoga teacher, have a passion for yoga and have a desire to help others, then register for a yoga scholarship today! *Note: The seats in the scholarship program are limited and there are many applicants. The sooner we receive your application, the better the chances for the applicant to be selected into the program. Keep in mind that the application process takes at least 5-7 days. You will receive a 200, or 300 or 500 hour YTTC upon completion of the course. The cost for accommodation and food remains as stated below for the entire course, with no additional discounts being available. A non-refundable deposit of $300 is required and the balance must be paid 30 days prior to the course start date. Classes, all study materials and Yoga Certification are given to participants of the Siddhi Yoga Scholarship Program free of charge. Accommodation will be an off-site or on-site room (depends upon availability) with attached private bathroom that is shared with one more person of the same gender. You are required to take this accommodation as part of the course. Participants will be given Karma yoga duties to complete during their stay. These will include helping with the upkeep of the yoga hall and other spaces used throughout the course, as well as local community projects. Participants are required to obtain a visa to enter the country, which is not included in the scholarship. Flights and transportation costs in India are not part of the scholarship and are therefore the responsibility of the participant.